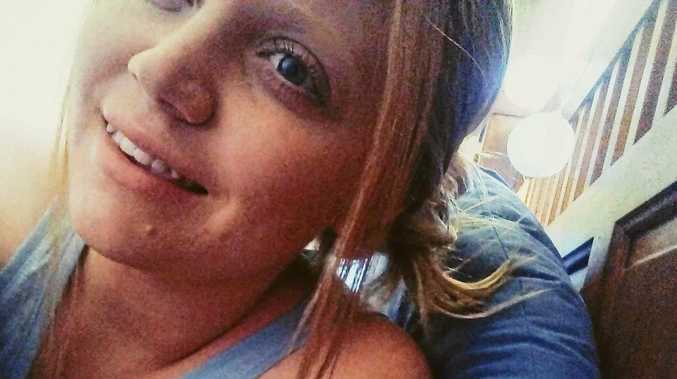 Dalby district resident Chloe Lee Garemyn faced a Brisbane court on drug charges. Dalby district resident Chloe Lee Garemyn on Tuesday copped a suspended 2.2-year jail term after pleading guilty in Brisbane Supreme Court to obstructing police and a raft of supplying and possessing drug charges. The 22-year-old's brief brush with crime started in late 2016 and culminated in her spending 492 days in remand custody while waiting to face a separate serious assault charge. However, that charge was ultimately dropped but it meant Garemyn served more time in jail than others in similar criminal positions. However, the mother of two little boys still had to be punished for selling drugs and for having in her possession about 25g of ice between December 2016 and mid-2017. The obstruct police charge stemmed from Garemyn trying to prevent officers taking into custody an associate, but it did not involve actual violence, Justice Debra Mullins said. Justice Mullins told Garemyn that she appeared to have given drugs the flick with two recent urine tests coming back all clear. Justice Mullins also noted that the defendant had studied while behind bars and that she seemed to be determined to be a good mother to her children. Garemyn's sentence was suspended for 2.2 years.